Thanks to WordPress.com my 2015 annual report for this blog was easily achieved! Thank you so much to all of my readers, those who left “likes” and comments… I appreciate you! I am so excited to SLAY everything in 2016! Here are my top 15 of 2015 looks. Enjoy! 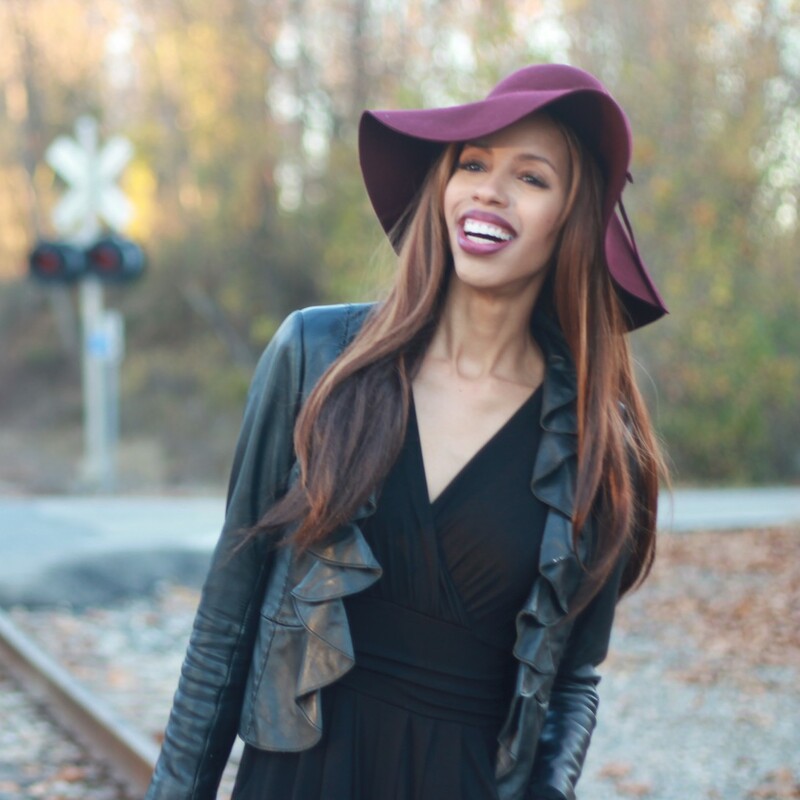 This entry was posted on December 31, 2015 by LaQuisha Hall in All Dressed Up, Brand Ambassador, Casual Wear, Cocktail | Formal Wear, Dresses, Fabulously Fierce, Francesca's, Hat Attack, Jazzy Jewelry & Accessories, Natural Hair Flair, OOTD, Shoe Dazzle, Shoe Spotlight and tagged fashion, style.